By POPULAR demand, Keystone South is thrilled to offer a full day Junior Camp program!! 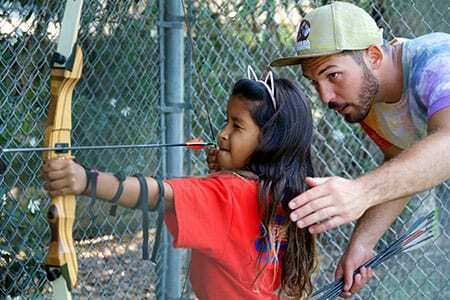 What a great way to get our youngest campers interested in a recreational camp experience than with our Junior Camp program! 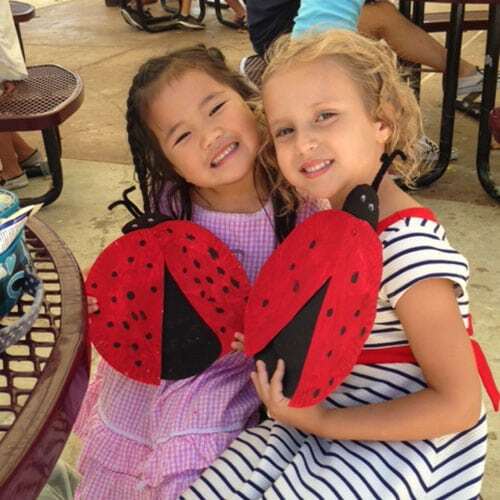 Our preschool and kindergarden aged campers will take part in a dynamic, engaging, and child centered camp day, focusing on a balance of social, emotional, and academic learning through play based activities. 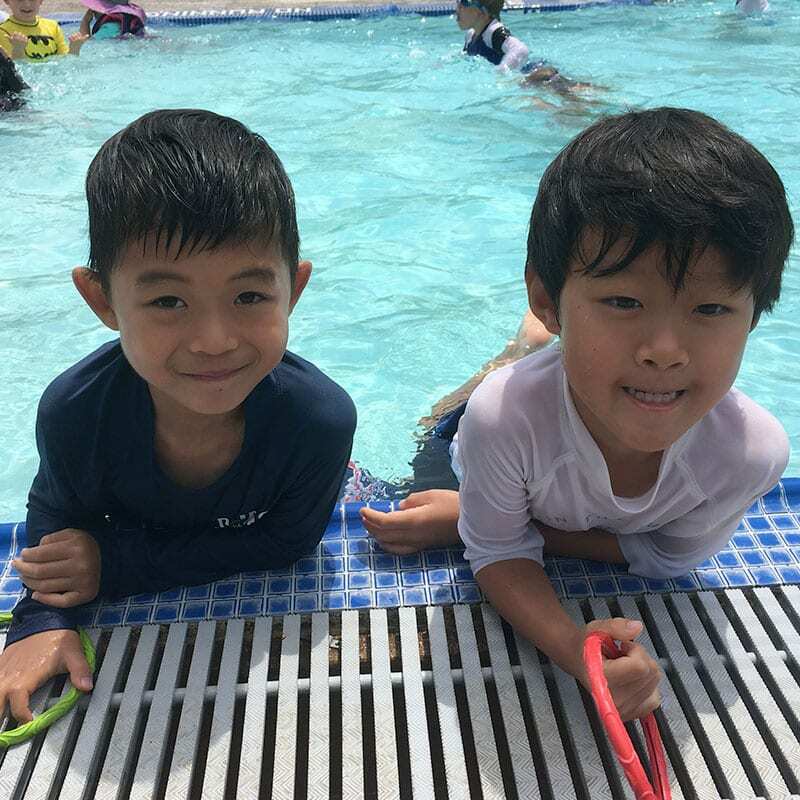 Allowing our youngest campers to develop a sense of camp and community in a nurturing and positive environment is our goal at Keystone South. 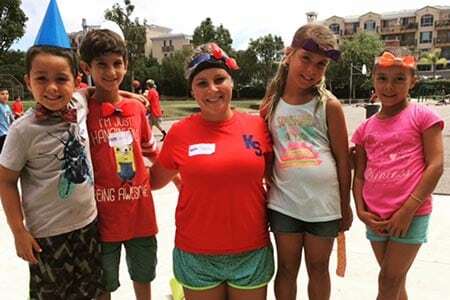 Our Junior Camp program is staffed with its own Director and counselors, all with multiple experiences and specialties with preschool aged children. 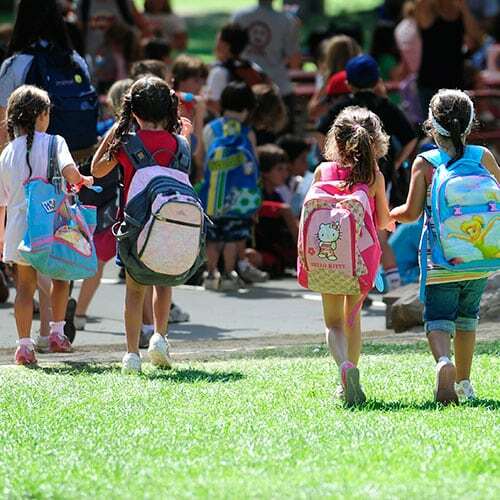 They are hand selected for their expertise and commitment to the growth and development of our youngest campers. 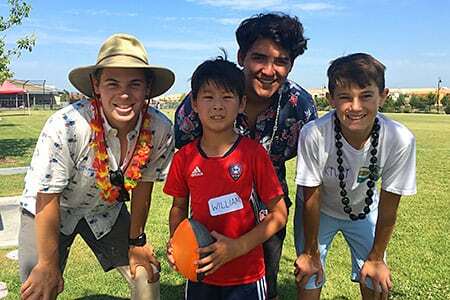 With 6-to-1 camper to counselor ratios in Junior Camp, our degree of individual care and personalized connection with each child is unmatched. 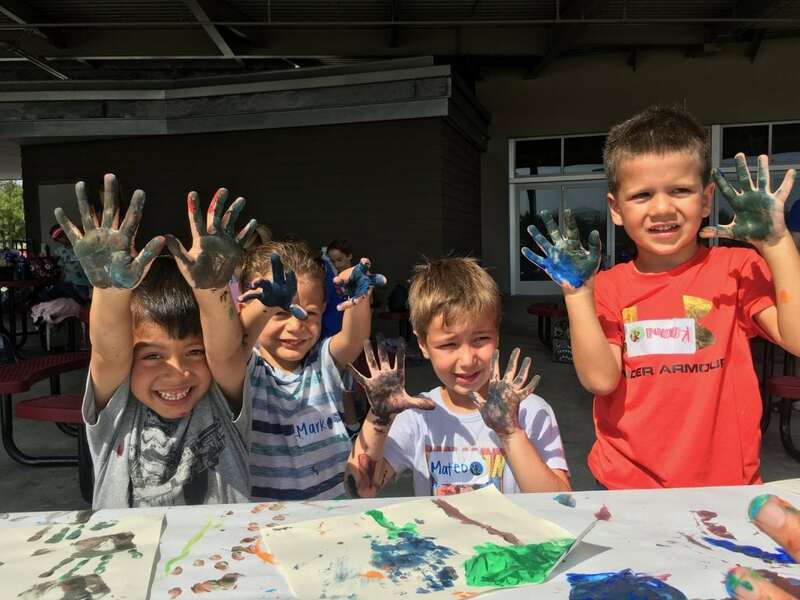 Lead by a professional preschool teacher with years of experience and expertise, our Junior Camp is a one-of-a-kind experience for first time campers. Our Junior Camp program fills up FAST, so be sure to secure your enrollment TODAY!! From sports, to arts, to specialty programming, Keystone South has it all! Campers have their daily “choice” of over thirty activities, giving them the power to diversify their experience on a daily basis. 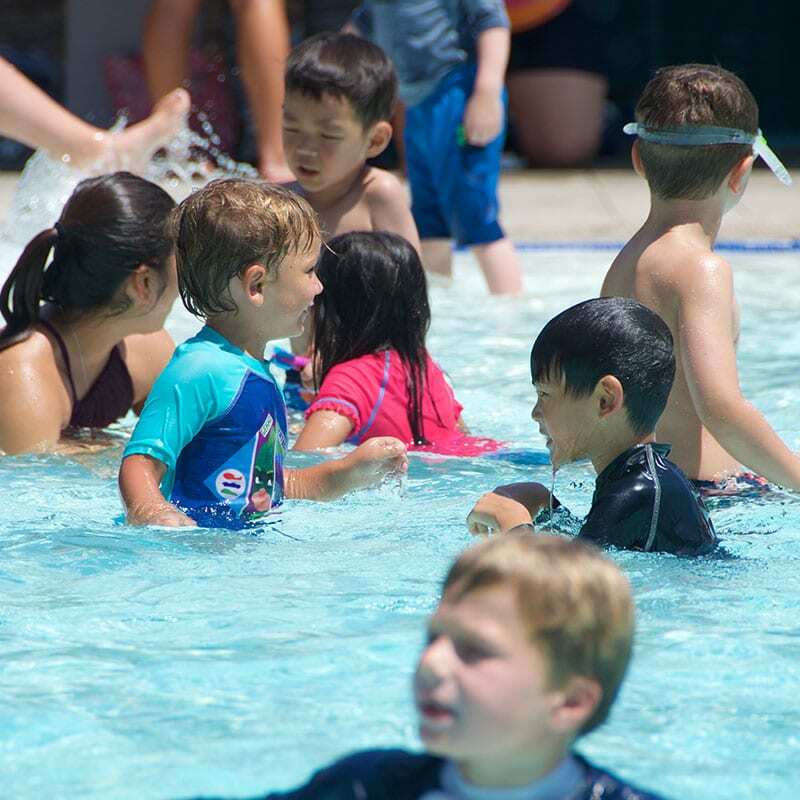 Keystone South offers program for campers aged 4-14! 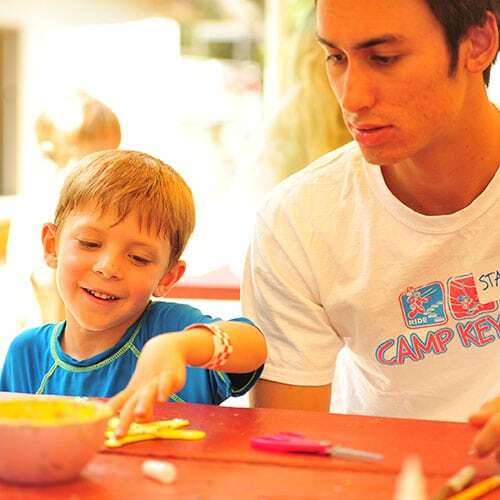 Take a look at our three distinct camp programs to fit the needs of each Keystone camper. Each day is unique at Keystone South! Check out our theme weeks and special events for Summer 2018. Want to know more about Keystone South OR interested in a personal tour of our facility?